As Politico and Axios recently reported, the Trump-Pence administration is considering implementing a domestic gag rule which will disproportionately hurt women of color. Out of the 4 million family planning clients served by Title X, more than half are women of color: 21 percent of all Title X clients identify as Black or African American, and 30 percent identify as Hispanic or Latino. 2) “gag” health care providers by taking funds away unless the provider agrees to never talk to patients about, provide any information on, or even mention the word abortion. 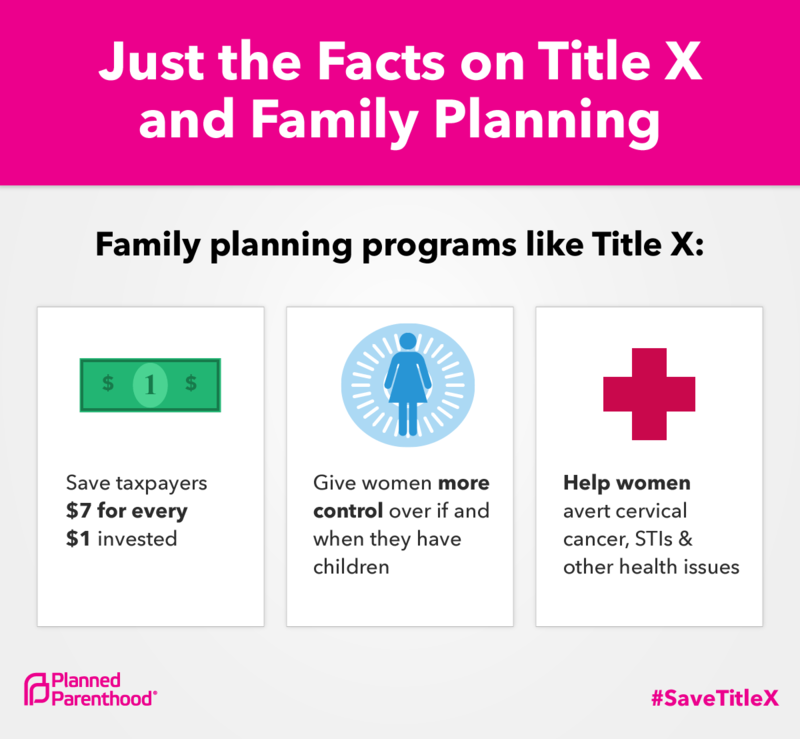 The Title X program is there to help ensure that every person — regardless of where they live, how much money they make, their background, or whether or not they have health insurance — has access to basic, preventive reproductive health care, such as birth control, cancer screenings, STI testing and treatment, and well-woman exams. 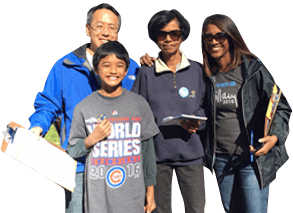 This national program serves 4 million people each year — many of whom would otherwise be unable to access this health care. The Trump administration is considering a rule that would “gag” any Title X provider from sharing information about or even mentioning the word abortion. It would impact every health care provider in the program, from community health centers to hospitals. Title X is popular, successful, and has had bipartisan support for decades. Right now we are at a 30 year low for unintended pregnancy, and a historic low for pregnancy amongst teenagers — largely because of expanded access to birth control. We should not be walking that progress back. We and our partner Planned Parenthood urge you to take action to protect health care by organizing flash actions in front of local House district offices, posting photos of the actions on social media, and tagging their Member of Congress to let them know that we remember their votes, and are watching what they do on health care. More than a dozen actions took place today across the country in states from Tennessee and Ohio to Minnesota and Illinois. Visit Planned Parenthood’s events page to find upcoming actions near you. Planned Parenthood has also created a more detailed guidance for supporting Title X.